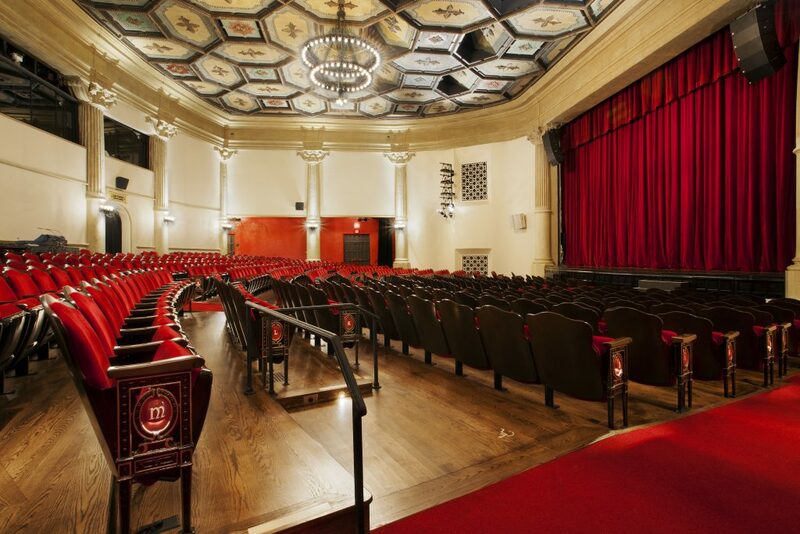 The Lobero Theatre, Santa Barbara, CA. Bill Dohn has been involved with renovations at the Lobero for almost 25 years, including early studies on variable acoustics and the implementation of partial HVAC improvements. In 2010, the Lobero Foundation (www.lobero.com) commenced planning for improvements with a design team including KBZ Architects (www.kbzarch.com), the AE Group Mechanical Engineers (www.aegroupme.com), and Dohn and Associates, all of which have teamed together before on very successful theatre renovations in Santa Barbara. The result of this effort is a beautifully remodeled theatre, with an exceptionally quiet and virtually invisible new air conditioning system, plus new room acoustic design components that add flexibility to the Lobero’s status as a premier listening space in Santa Barbara. The Gordon and Betty Moore Foundation, Palo Alto, CA. 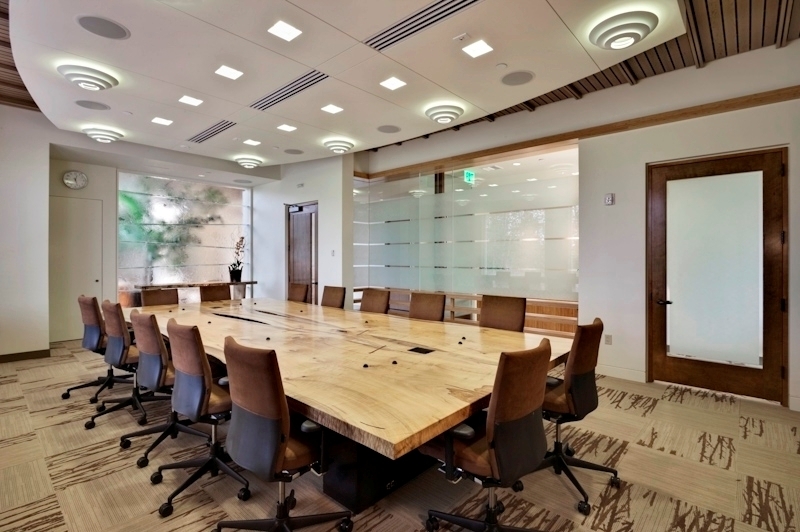 This interesting project created a new home for the Gordon and Betty Moore Foundation (www.moore.org) when they moved from the Presidio in San Francisco, CA to Palo Alto. Hawley Petersen Snyder Architects (www.hpsarch.com) transformed an existing office building into these exciting headquarters, with Dohn and Associates providing guidance and assistance with office privacy, meeting room acoustics, sound isolation, and noise control. In 2010, the project achieved LEED Platinum designation, and received an AIA Santa Clara Valley Merit Award for Design Excellence for Interior Architecture.